Chandigarh Police have become the first police force in the country to acquire an Unmanned Aerial Vehicle to keep a strict vigil on the movements of criminals and trouble mongers. 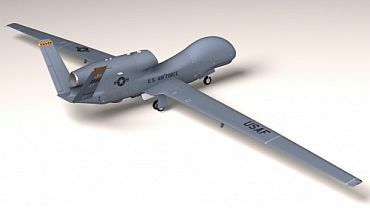 "We have procured the UAV for four months on trial basis. 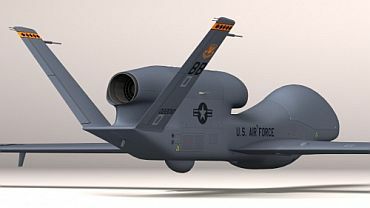 'Golden Hawk' will be with the city police by mid-May...DRDO officials have already demonstrated the machine at Sarangpur village on the city's outskirts recently," Chandigarh IG P K Srivastava told media persons in Chandigarh. 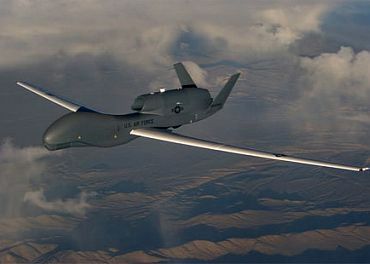 The UAVs, equipped with a high-power small camera to record the activities on the ground, are mainly used by armies around the world for surveillance and reconnaissance purposes. The remote-operated machine is attached to a computer for keeping surveillance of a particular area. The device, which generally weighs three kg, flies approximately 100 m from ground for about half-an-hour. Last year, the Centre had decided to arm the Chhattisgarh Police with UAVs to snoop on Naxals in the aftermath of the Dantewada ambush which left 76 policemen dead. However, the project had to be shelved after the UAVs failed to track the movement of the ultras in the terrain having thick foliage. 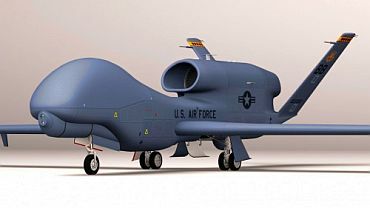 "Depending on its success, bigger UAVs will be procured later on for surveillance purposes," Srivastava said. "We are the first urban police force to have an UAV," he said, adding that the machine would be of immense help during demonstrations and VVIPs visit. "It can download images at night time as well. The images captured by the camera are transmitted to the Ground Control Room (GCR). After flying for half-and-hour, the machine automatically returns to its base," he said. However, the device cannot be used in stormy and rainy conditions, he said.